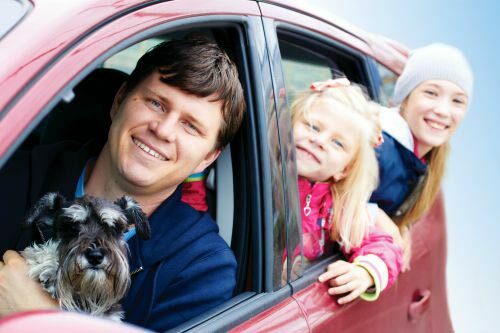 Is the ever rising cost of vehicle maintenance weighing heavily on your check book? 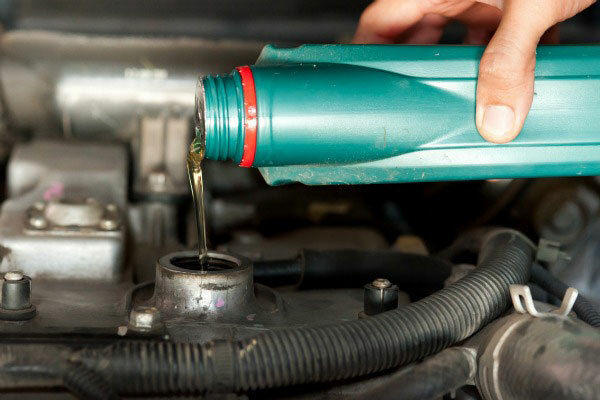 Here are some simple methods of curbing the high cost of keeping your ride running at its best by changing the engine oil at regular intervals. This tip is aimed at do-it-yourselfers. It might seem like a silly tip to keep oil change costs down – until it rewards you with a free oil change. Buy the oil for your next oil change in a four or five quart container, then drain and refill your engine as usual. Now, put the cap securely on the container and place it out of the way on a work bench or the shop floor. In the future, when you do an oil change (or add oil of the same weight) to any vehicle, place a small funnel in the opening of your saved container and turn the oil container which you just drained upside down in the funnel. Allow the container to drain for a few hours until the remnants of oil that were left in the bottle drizzle out. You will be amazed at how quickly the “free” oil accumulates. This tip is good for about two or three free oil changes a year. The price of motor oil has skyrocketed over the last few years, so don’t be afraid to shop around for the best deals. 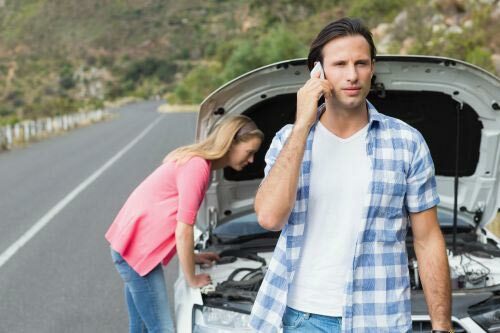 Sometimes this requires consumers to allow a repair shop or oil change specialist to handle the task. Keep your eye out for local oil change specials. During certain seasons I can have my oil changed by a “professional” cheaper than I can purchase the oil to do it myself. Be sure to read the fine print though! 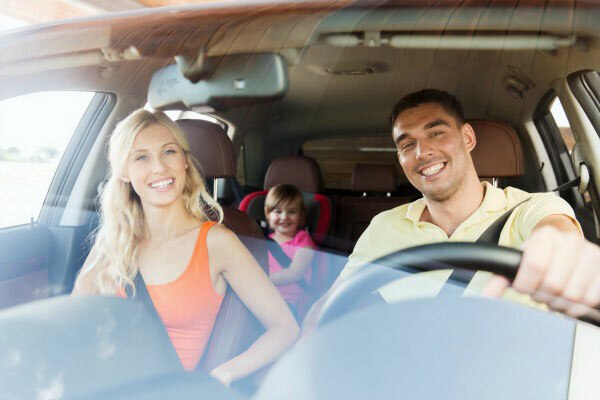 Check out AA Auto Protection for more money saving maintenance tips and the best extended auto warranty coverage options in the industry. I was really interested in your statement about how getting professional oil changes can be cheaper than changing your own oil. I’ve always thought that buying your own engine oil and changing it yourself would be much more cost effective. Could you go into more detail about how professional oil changes can be cheaper? If there are auto repair shops that offer lower rates for oil changes, then I might like to start taking my car in to a repair shop for professional maintenance more often.